 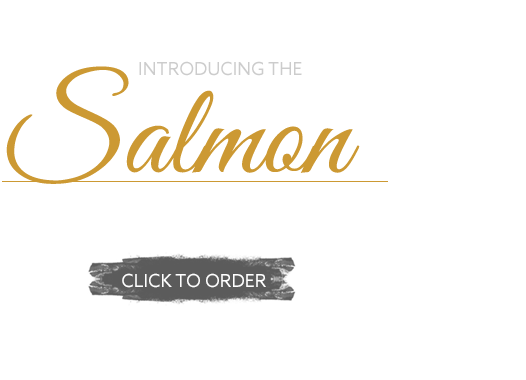 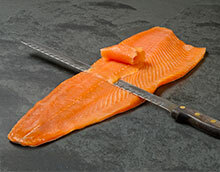 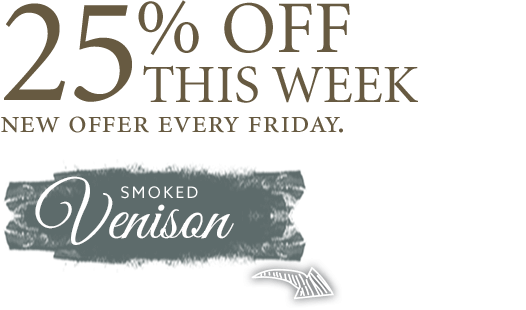 At the Weald Smokery we produce traditionally smoked foods created with passion, pride and care. 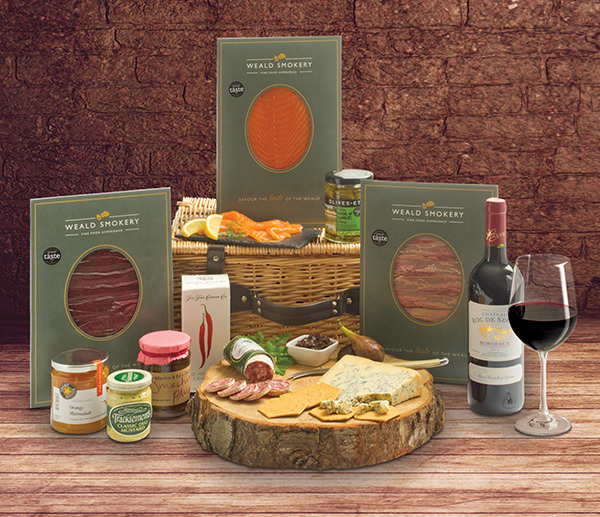 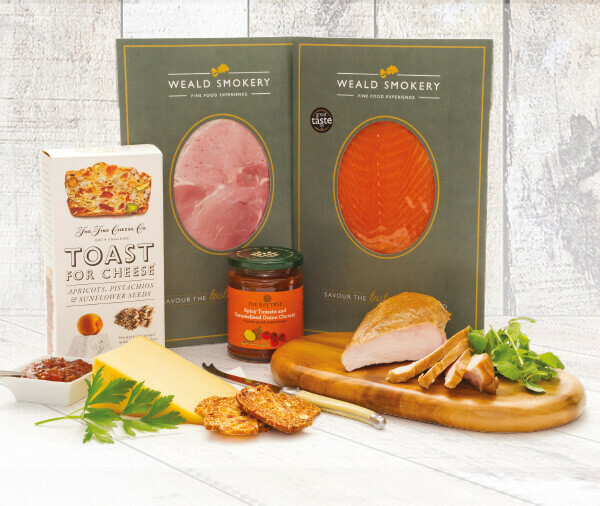  Our desire is that everyone will enjoy the unique flavour of the Weald, making eating or sharing our products an experience to enjoy, savour and remember. 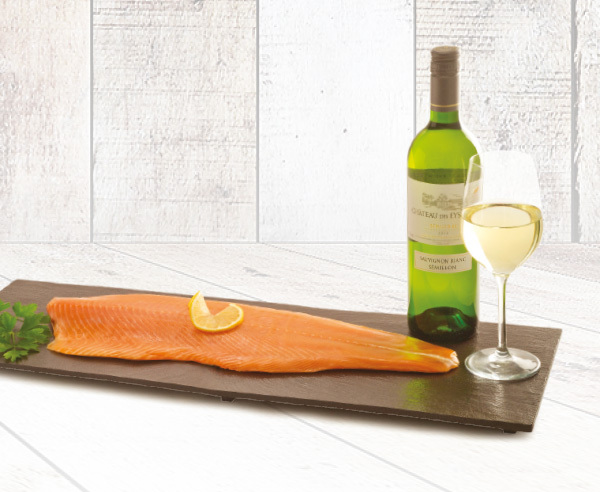 We choose everything, from our raw ingredients to the oak we burn in our kilns, for the authentic flavour it imparts to our smoked fish, meats and cheeses. 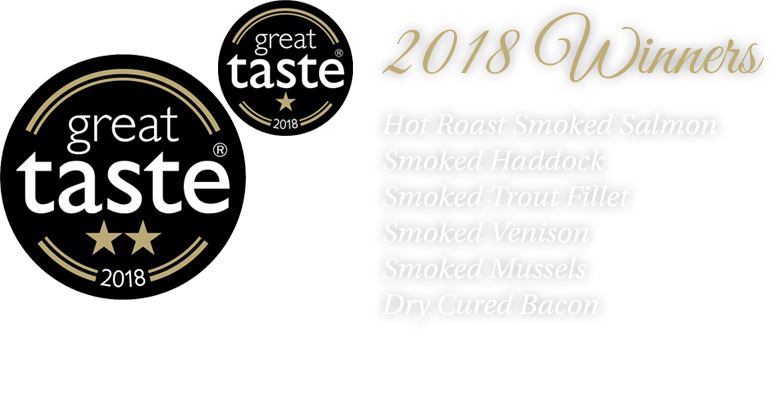 The result is truly fine smoked food available to buy from an ancient corner of England, with a reputation that’s second to none.